The primary objective of our infrastructure investments is to create lasting value, and we undertake to make sustainable investments. 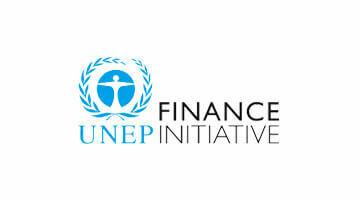 To live up to this, we are involved in various organisations in order to work with others to identify measures for sustainable growth and actively support them, and to develop and improve general standards within the finance sector. 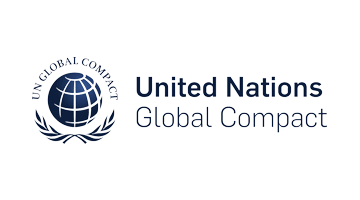 With our membership in industry associations and our exchange with think tanks, NGOs and globally recognised initiatives for sustainable investment, we play our part in sustainable development, in particular with regard to social, ethical and environmental aspects. 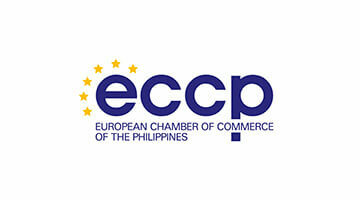 The European Chamber of Commerce of the Philippines (ECCP) is a bilateral foreign chamber which aims to promote financial and business relations between the Philippines and Europe. 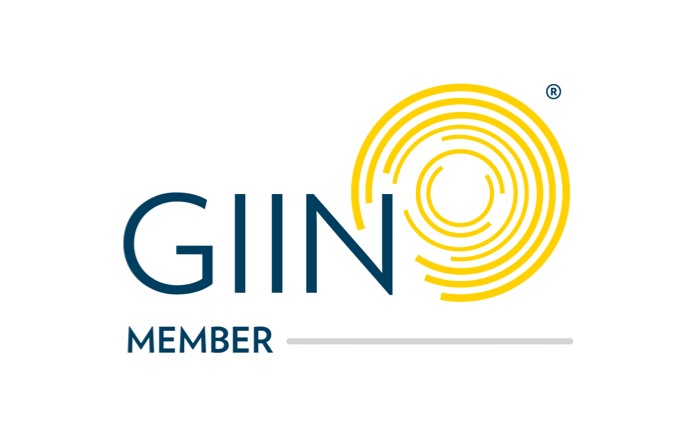 With over 700 members, the ECCP offers business networking opportunities for companies, organisations and individuals. It is recognised as a springboard for Europeans into the Philippine market and for the Philippine economy into the European market. The ECCP provides information platforms, a diverse network of contacts and specialist events. 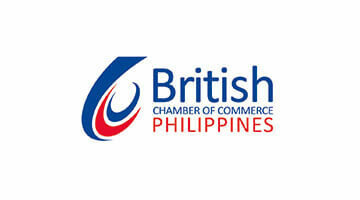 The British Chamber of Commerce Philippines (BCCP) is an independent, non-profit organisation. It supports the development of business and social contacts between British and Philippine communities. Currently over 400 entrepreneurs, business people and other key influencers are members of the organisation. The BCCP also works closely with the British Embassy in Manila, UK Trade and Investment (UKTI) and with other partners. The UK India Business Council supports businesses with the insights, networks, policy advocacy, services, and facilities needed to succeed in India. It´s first-hand experience of entering and growing businesses in India makes it uniquely qualified. Working with the UK Government and other influential and connected partners, the UK India Business Council ensures business interests are conveyed to India’s Union and State legislators. Following the merger between Bundesverband Sachwerte und Investmentvermögen e.V. (bsi) and Zentraler Immobilien Ausschuss e.V. 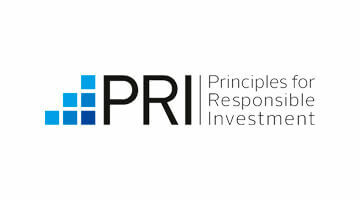 (ZIA), ThomasLloyd will remain a member of one of the most important interest groups in the sector. It sees itself as the voice of the property industry in Germany, aggregating and representing the interests of its members in public, political and administrative affairs. 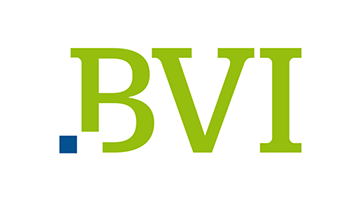 The German Investment Funds Association BVI is the point of contact for politicians and supervisory authorities on all issues related to the German Capital Investment Code (Kapitalanlagegesetzbuch, KAGB), and represents the interests of the German fund industry at national and international level. BVI members manage assets of more than EUR 3 trillion for private investors, insurance companies, retirement benefit schemes, banks, churches and foundations. They are -directly or indirectly- in charge of the assets of some 50 million private clients in over 21 million households.